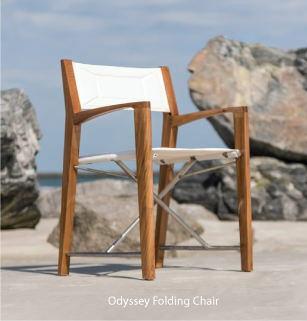 Westminster Teak offers luxurious Teak Wood Stacking Chairs for Patios, Lawns, Gardens and Outdoor Dining Areas. Not only are our stackable teak chairs known for their finely sanded, irresistibly smooth finish, they're also known for their durability in even the harshest outdoor conditions. All of our teak outdoor furniture is precision engineered for long lasting, durability and plush refinement. Lifetime Warranty applies to all teak wood furniture. Quality Rated Best Overall by Wall Street Journal.